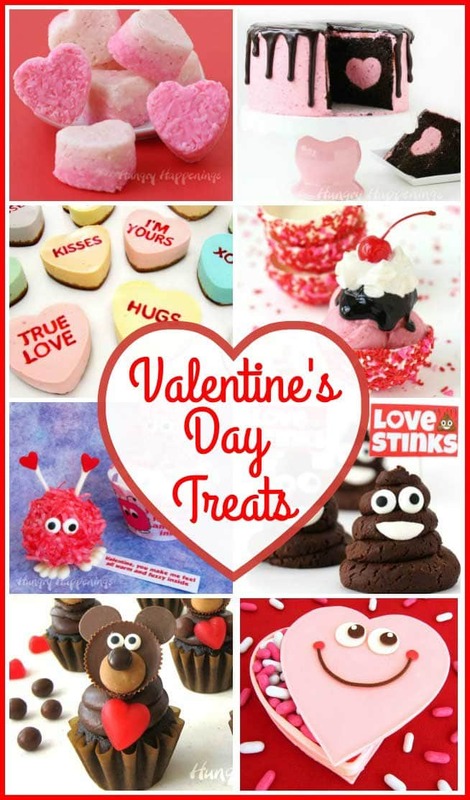 February 1, 2015 By This post may contain affiliate links. It’s Sunday, do you know what that means? No, I don’t mean Super Bowl Sunday. It means The Partiologist is in the house and I’ve got some good news. Did you know that your very favorite Sugar Cookie recipe can become your very favorite CHOCOLATE Sugar Cookie? I’m here to tell you that it can. 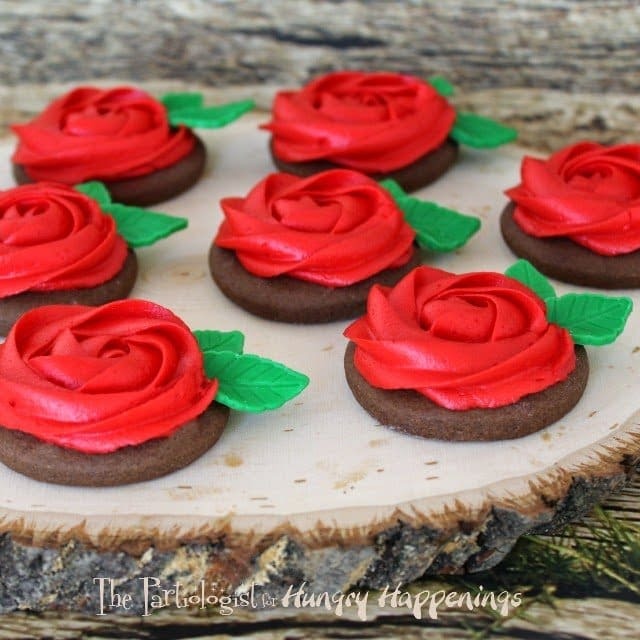 And I have proof… Buttercream Rose Cookies! 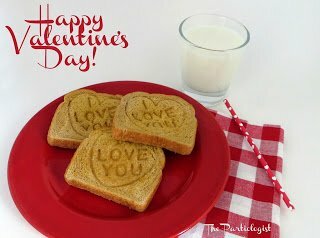 I tried this method with three difference recipes of sugar cookies and each recipe turned out. The proof is not in the pudding, it’s in the cookie. 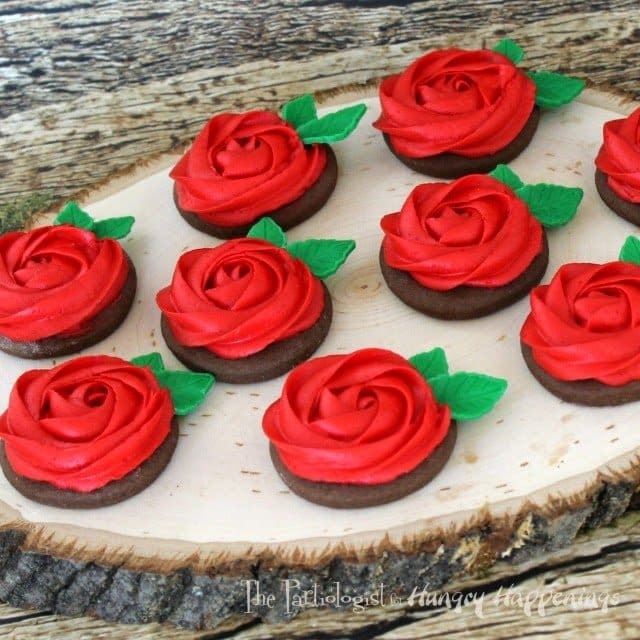 And who doesn’t want to give a dozen Chocolate Buttercream Rose Cookies to their Valentine? 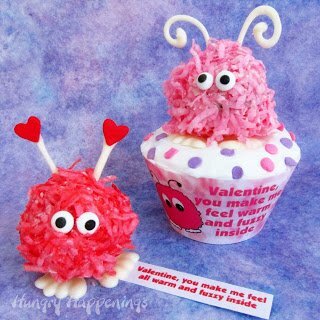 If I told you they were simple to make, would you believe me? How about if I show you how simple they are to make? Here’s the trick to making your sugar cookie into a chocolate sugar cookie. This will work for any recipe that calls for at least 2 1/2 cups of flour. Replace 1/2 cup of the flour with 1/2 cup cocoa powder. The dough will be a bit sticky and you will possibly need a little more flour when rolling. Bake according to the regular sugar cookie recipe. Once the cookies are baked, set aside. Roll and cut leaves out of green fondant using a Wilton fondant roller and leaf plunger cutters. Let the leaves set for a couple of hours to dry, so they hold their shape. 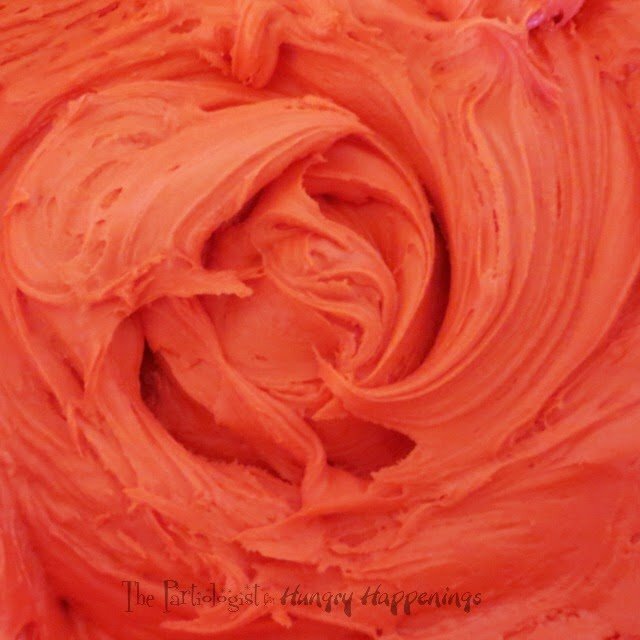 Next mix up a batch of buttercream frosting and color it red. Add a Wilton 1M decorating tip to a pastry bag. Fill the bag with the red buttercream. 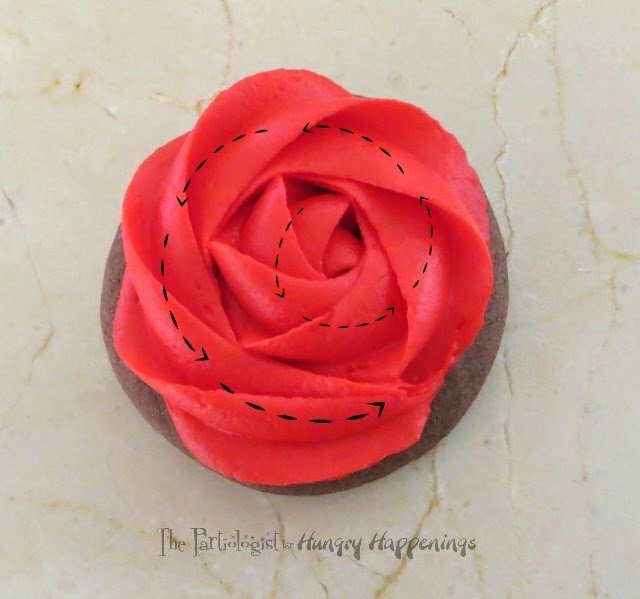 Starting in the center, pipe the buttercream in a circle, counter clockwise. 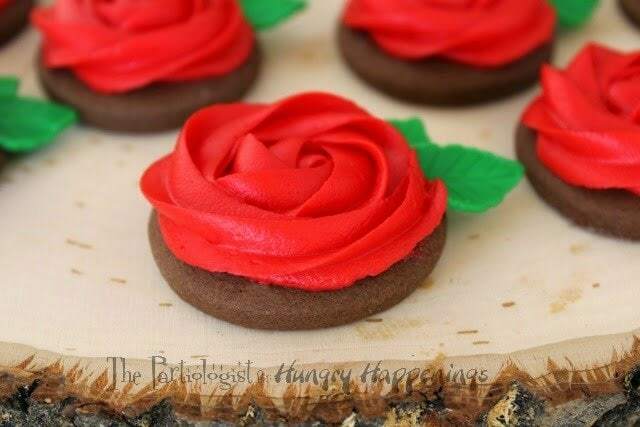 Continue piping the buttercream until you have your bouquet of chocolate rose cookies. Insert two green leaves, one of each size, into the bottom of the buttercream. Continue until all the roses have leaves. In a large bowl, cream together butter and sugar until smooth. Beat in eggs and vanilla. Stir in the flour, baking powder, and salt. Add cocoa powder. Cover, and chill dough for at least one hour (or overnight). In large bowl, beat shortening and butter with electric mixer until light and fluffy. Beat in almond. 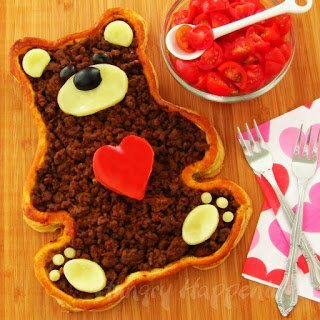 Gradually add milk and food color; beat at medium speed until light and fluffy. Dreams do come true, turn your favorite sugar cookie into a CHOCOLATE sugar cookie! Mine would never turn out as pretty as yours due to the fact that my hands shake too bad when doing something like this. Colleen, you should give it a try, you could practice on wax paper before the cookie. You will be surprised how simple it is and the swirl just falls in place. Thank you for the sweet compliment! 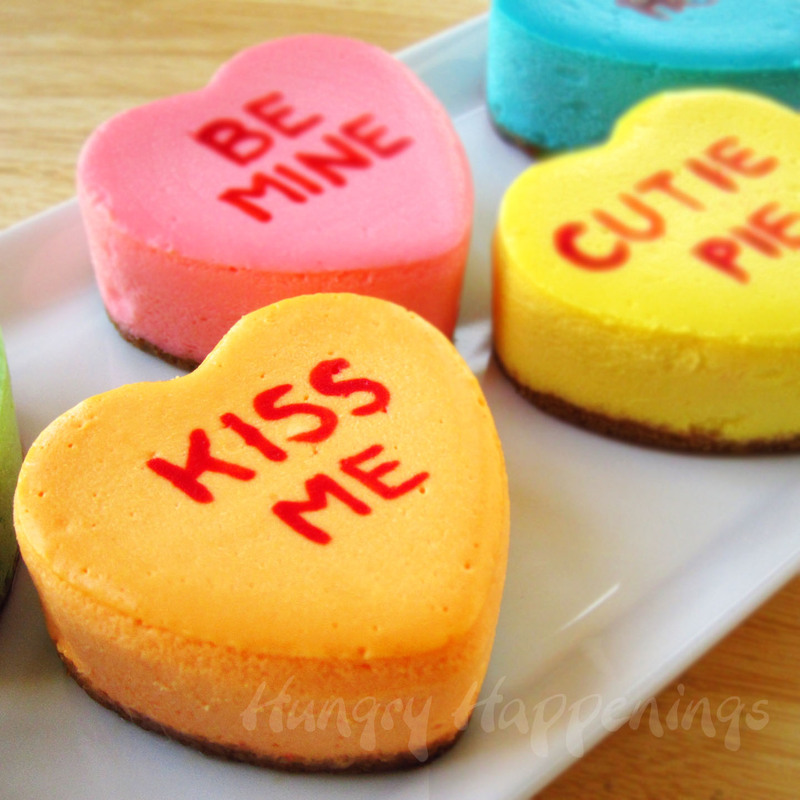 These are just beautiful! 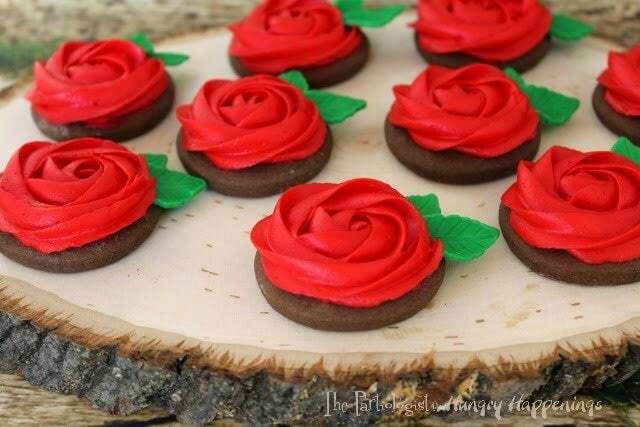 Certainly they are roses that I would not mind eating one little bit! 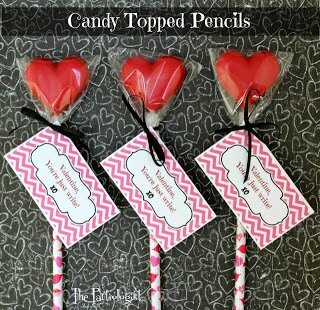 My Mom's birthday is the day before Valentine's Day..these I know she would love! You know what that means…you'll have to make these cookies for your mom and maybe a few just for you! 🙂 Thank you! How beautiful! Both the roses and the leaves are so beautifully made! I love all your creative goodies, so beautiful! How long will these cookies keep? Can they be frozen when finished? They look wonderful. Thanks Anita. These cookies can be stored in an airtight container at room temperature for up to 2 days. 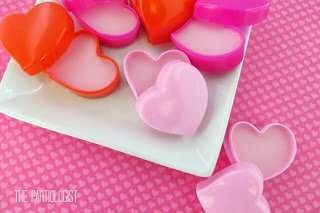 If you want to store them longer I suggest allowing them to sit at room temperature overnight until the frosting crusts. Then individually package each cookie either in a cellophane bag or in plastic wrap then put those cookies inside a large zip top bag or an airtight container and freeze. Do not stack the cookies as the buttercream will not freeze hard and it can get smashed.